While some believe that augmented reality will surpass virtual reality as a more useful classroom technology, there’s no denying that both can have a huge impact on learners and the educational process. Both are still relatively new, and the applications for the technology will only grow in the future. 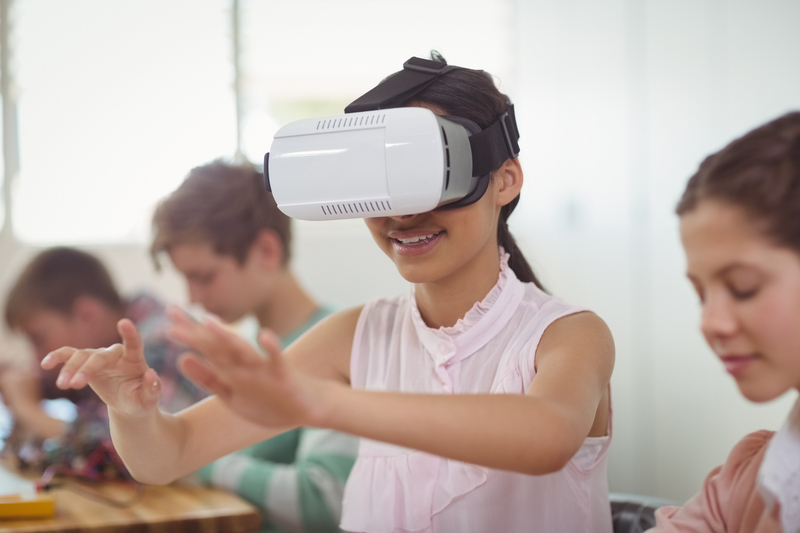 VR in the classroom might seem like something way out of your school’s budget, but it’s more realistic than you might think. VR is being used for everything from gaming to flight simulators to OSHA workplace training. Each of these applications of VR require different hardware which can range in cost. Luckily for educators, most uses of VR in the classroom can make do with the simplest and cheapest offerings on the market today. Budgets are always a concern with any use of technology in the classroom. This post will explain how, an educator can implement VR in the classroom from between $150 per student to as low as under $10 per student.